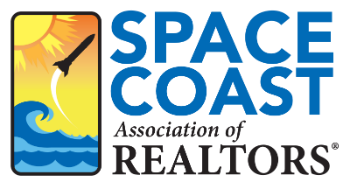 Expanding Your Global Reach 2 CE - Space Coast Association of REALTORS® Member Site. Building a strong international real estate business is not easy but it is necessary and possible... for anyone. Never has it been more important than now to prepare to conduct business in a global market-place. With the right plan and unwavering commitment, you can and will become THE international specialist for the markets or niches you serve. During this event you will learn what international clients are looking for and how to become their real estate professional of choice.